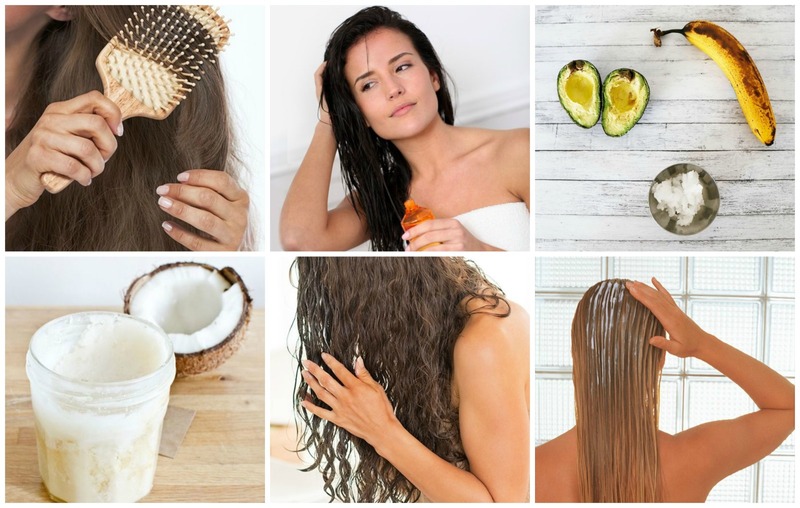 Check out best of the best, simple ad natural home remedies for hair growth. Now, say goodbye to chemicals! Are you experiencing a sudden hair loss? Is it weather-related? Or a typical hormonal change? Hair loss in women can be attributed to a lot of factors. Poor diet, stress, post-partum body changes, hectic lifestyle, ageing, exposure to pollution and a lot of other reasons. But hair loss isn’t as big an issue. The problem most women face is the lack of proper hair growth. Monsoon is one such time of the year when hair growth slows down rapidly. It’s not that the hair stops growing altogether, but because of an excessive hair loss, one tends to feel that the length of their hair isn’t changing. Our hair is made of keratin, a protein produced in the hair follicles. So, in order to boost the hair growth we need to increase the levels of keratin in our hair. However, chemical leached hair products can’t really do much to help you with that. You are recommended to try out some of the most simple and natural remedies at home. There’s nothing like making the most of what nature has to offer. Here are 5 brilliant ingredients easily found at home that can come to your ultimate rescue! Egg masks aren’t just used on the face for a glowing skin, but you can also make your own egg mask and apply it on the hair. 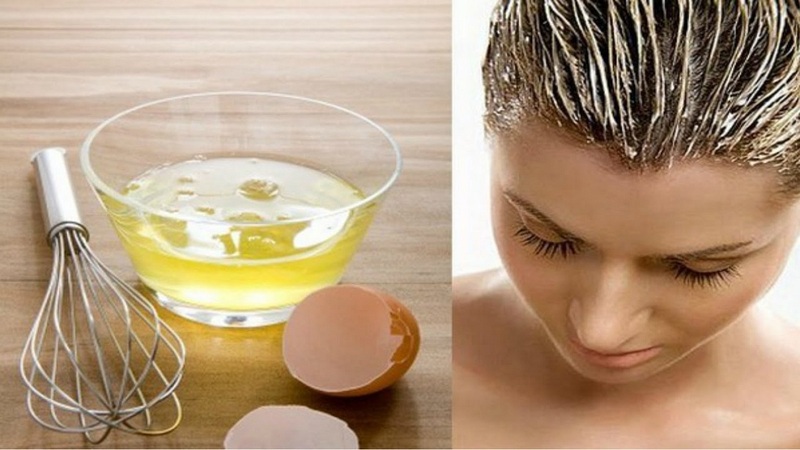 Egg is a great conditioner for dull, dry hair. An egg mask suits all hair type because it contains proteins which gives a boost to the keratin levels in the hair, thereby leading to the formation of new hair. You can make and egg mask by mixing egg white with a teaspoon of olive oil and half a spoon of raw honey. Mix it well in a bowl and apply this thick paste on the hair length and scalp for about 30 minutes. Rinse it off and may shampoo thereafter for best results. Who says green tea is just a beverage? You can even use the pre-used tea bags for home-based beauty therapies. Green tea is a rich source of antioxidants and that helps in boosting the hair growth as well as preventing the hair loss. 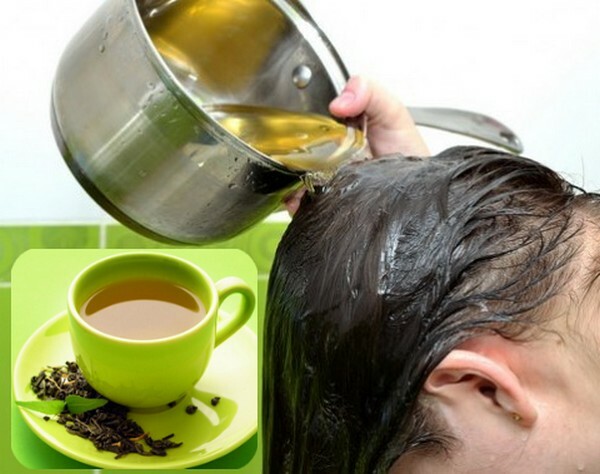 The way to applying green tea to the scalp and hair length is to boil some water and add a couple of bags of green tea in it. Now, let the water cool down and rinse your hair and scalp with it. Vitamin C is known to help in the growth of hair. 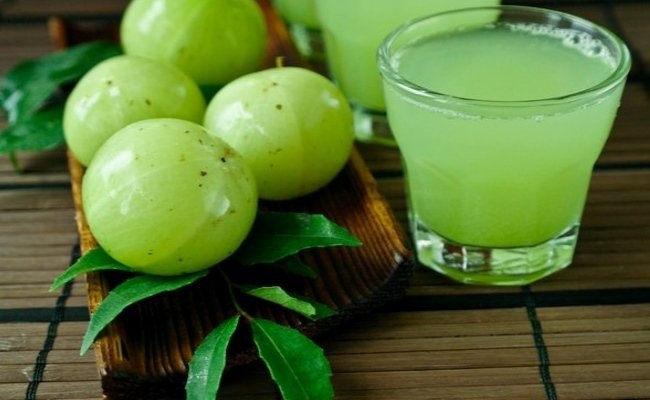 And one such fruit which is a rich source of this vitamin is amla (Indian gooseberry). Whether you include it in your daily diet or prepare a concoction which can be applied to the scalp, whatever maybe the approach, it all depends on your preference. If you are preparing a concoction, then mix 2 teaspoons of amla extract (juice form) with 1-to-2 teaspoons of lemon juice and apply it on your scalp. Once dry, rinse your scalp and hair with lukewarm water. let it dry. And see the result! One of the most easy-to-do and effective home remedies of all times is the use of coconut milk to give natural boost to your hair growth. Coconut milk is a rich source of iron and potassium which in turn helps build keratin the body. Also, the idea is to extract milk from a fresh coconut. Instead of applying that directly to your hair, add a few drops of lemon juice 4 to the milk. Now apply generously on the scalp. Leave it on for 4-5 hours and then rinse it off. See the results for yourself! Potato juice doesn’t only help reduce dandruff but it also helps in the hair growth. 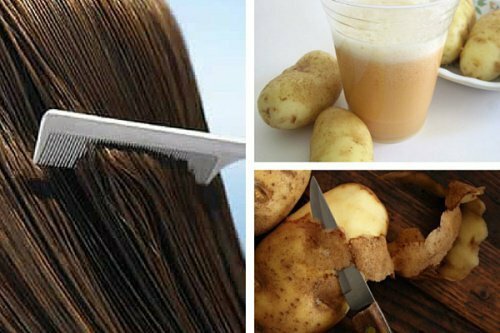 You can use potato juice as is to the scalp or mix it with a couple of other ingredients and apply it as a mask to your hair. For the hair mask, first of all, squeeze out the juice from the grated potato, add egg yolk and a teaspoon of raw honey to it. Mix well and apply it to your scalp. Leave it on for minimum 20 minutes. Now rinse your hair with a mild or homemade shampoo. Here is hoping that you will definitely try these home remedies for natural hair growth!